So happy that I get to share one of my favorite childhood tv shows with my 3 year old son! 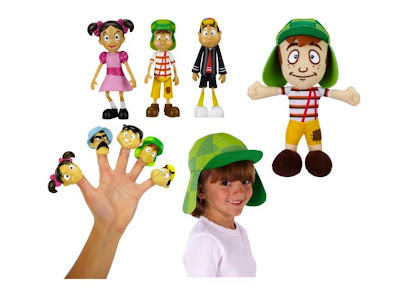 El Chavo del Ocho is a Mexican iconic tv show, that has found its way into the hearts of many young children in the U.S. El Chavo is now an english cartoon that our children can watch, learn and connect with their latin heritage. I know my son is loving it! Share your childhood El Chavo memory and you could win "The El Chavo prize pack"